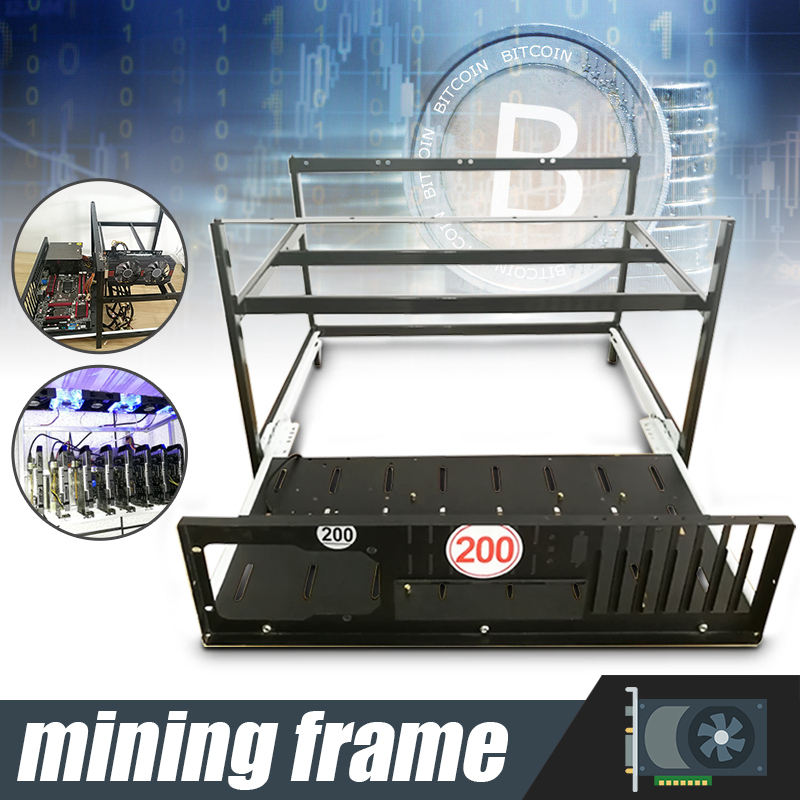 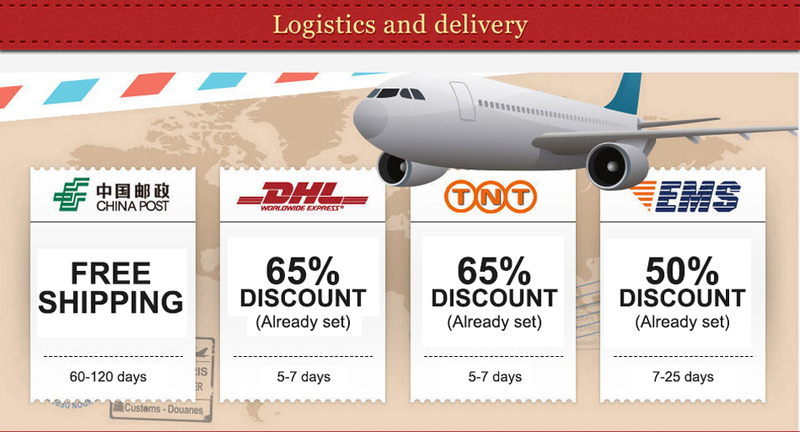 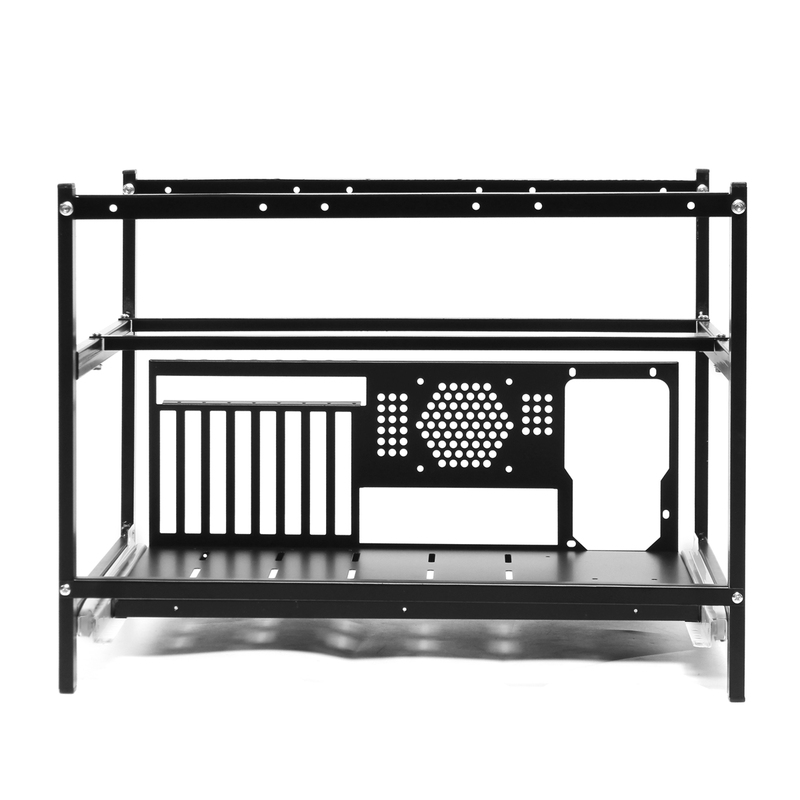 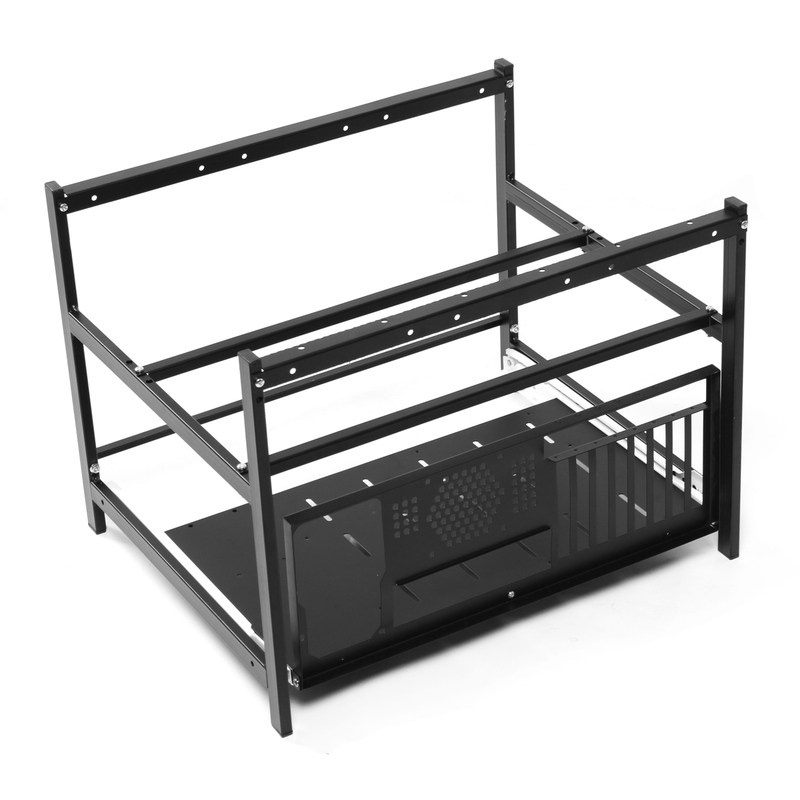 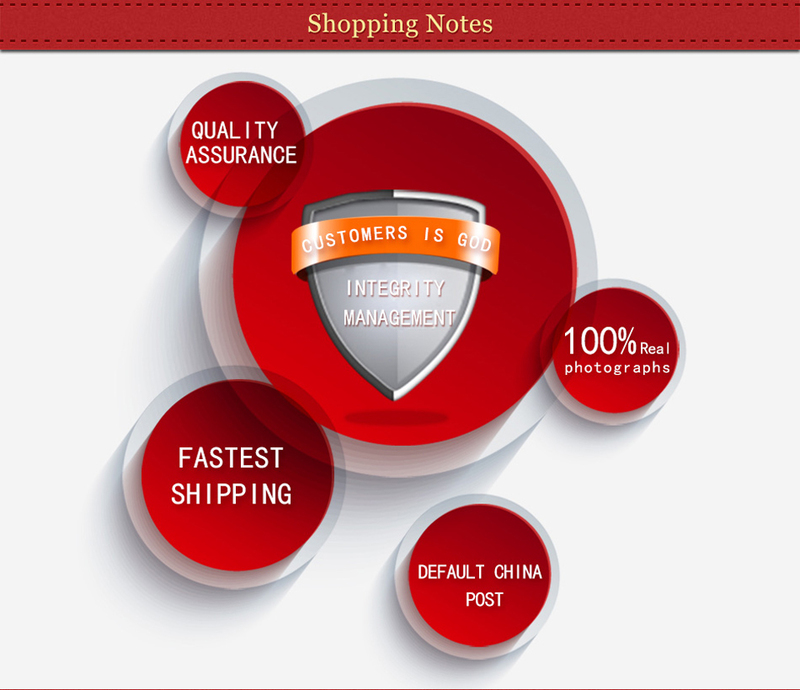 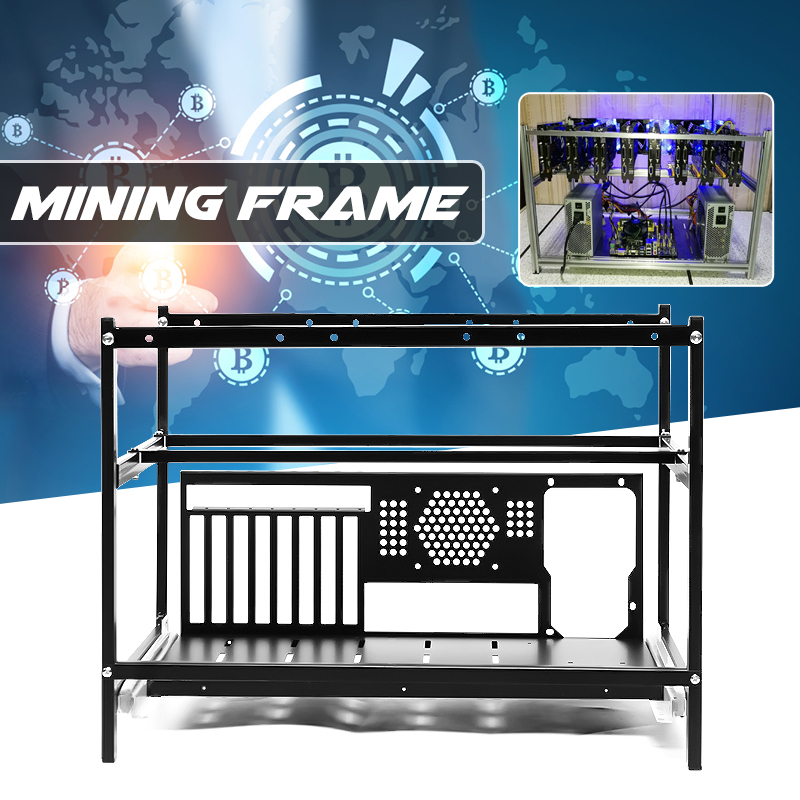 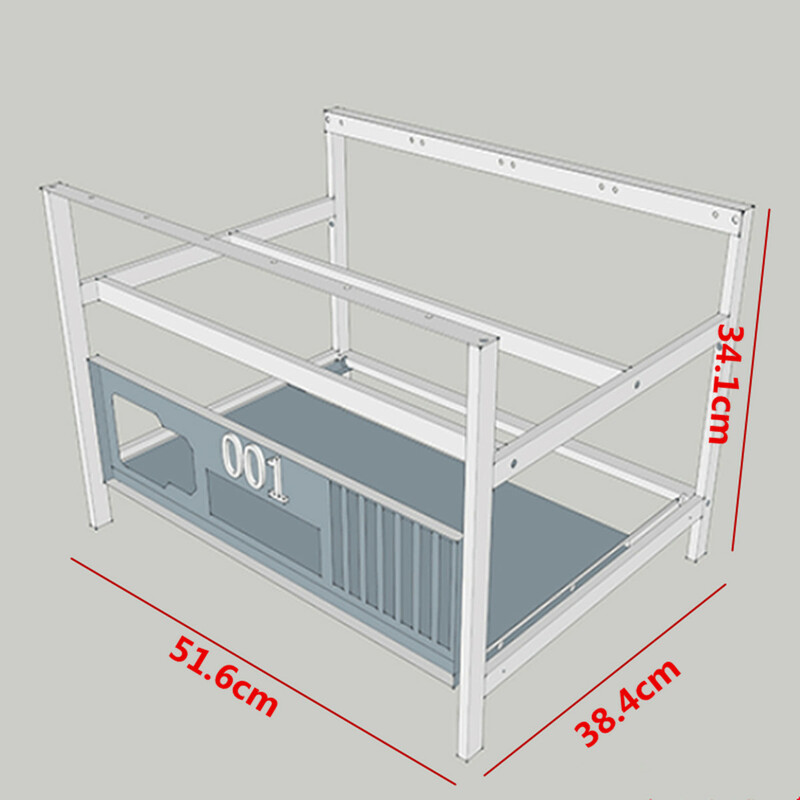 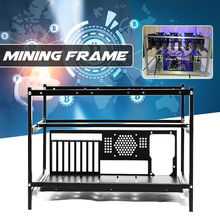 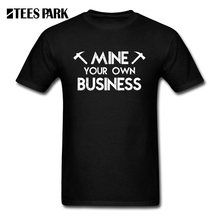 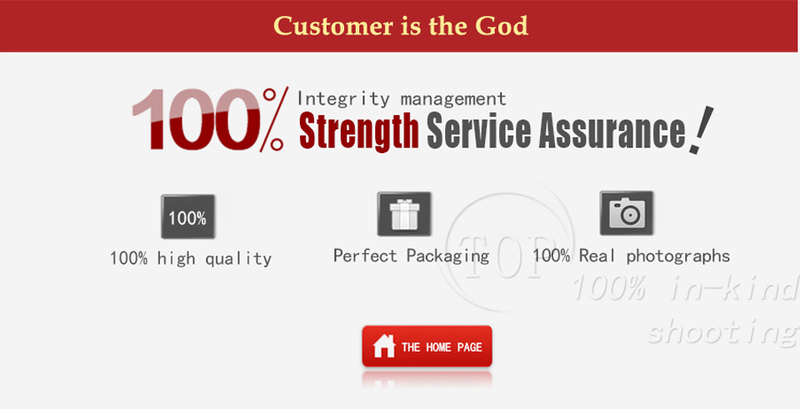 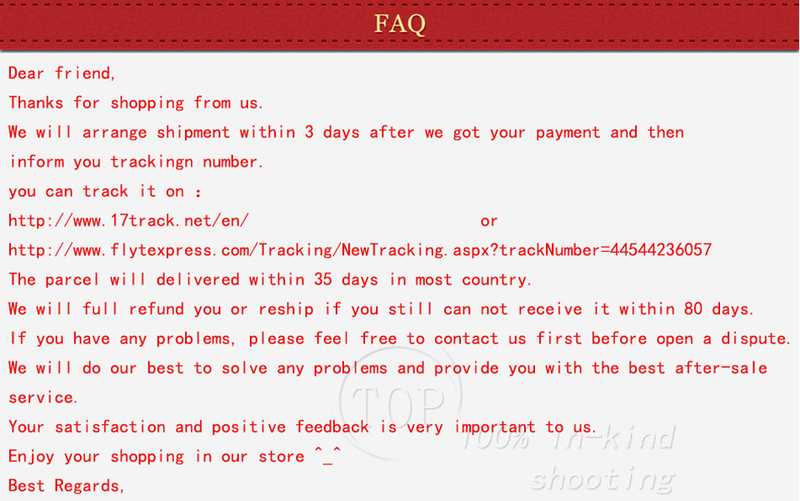 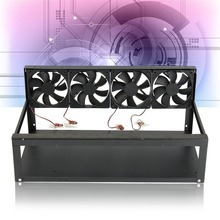 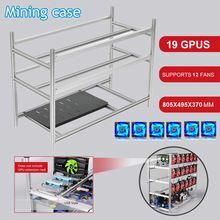 Mining case is designed for 6 GPU & 4 Fans building professional crypto-currency mining rigs. 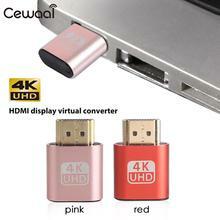 Drawer style Card Video Case, all screws and nuts included, plug and play. 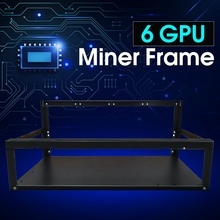 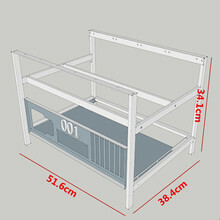 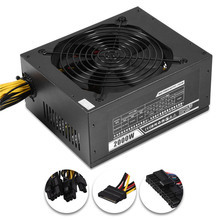 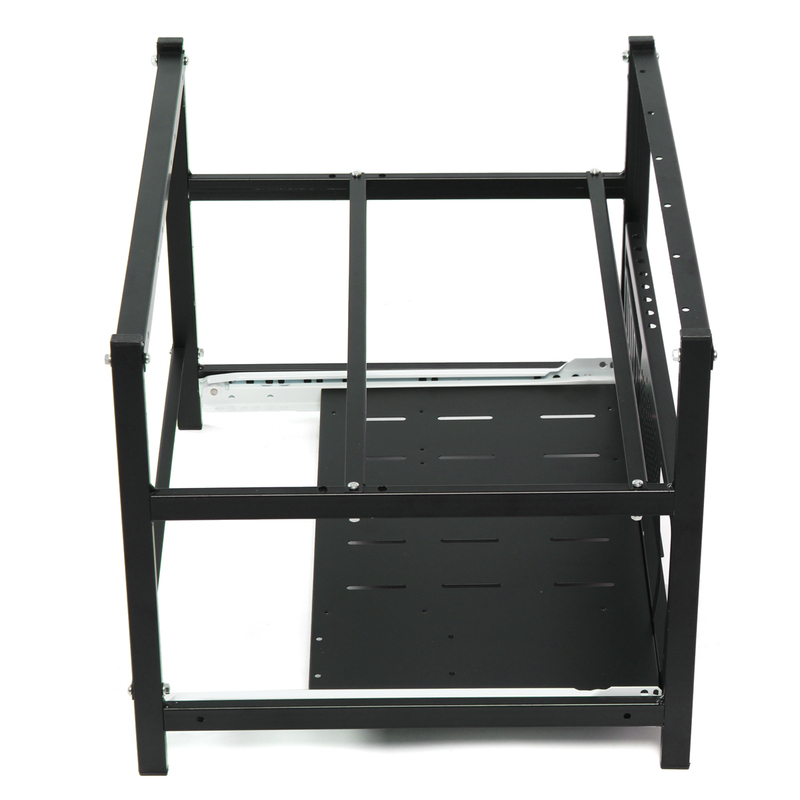 Perfect for mounting your mining 6 GPU next to your existing desktop.